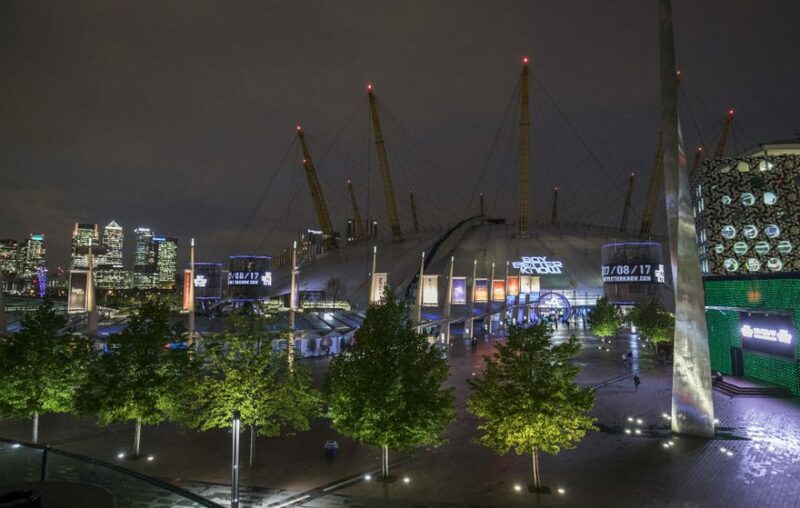 Hundreds of Foo Fighters fans were left devastated after being turned away from the gig at The London O2 Arena. This was due to a confusion surrounding The O2’s ticket policy. Some fans claimed they were denied access to the show because they didn’t have ID that matched the name on the tickets they purchased. One fan commented that the venue and the band themselves should be “ashamed” of the situation and for treating people so poorly. The popular American rock band stated: “Foo Fighters, SJM and the O2 are frustrated and saddened that despite their best efforts, tickets for last night’s show at the O2 fell into the hands of unscrupulous secondary ticket agencies. Those affected were those who bought through secondary sites such as Viagogo and StubHub, where tickets are re-sold. However, buying this way is legal and StubHub is The O2’s official secondary site. Despite this, these sites are often criticised because some of the tickets are re-sold at much higher prices than the original value. Therefore, purchasing tickets in that way means the original buyer’s name will appear on the ticket, so it will not always match up with the person who attends the gig. Vicky, a fellow Foo Fighters fan, told BBC Newsbeat that she had paid £175 for tickets off StubHub for her boyfriend’s birthday, and travelled all the way from Devon for the gig. Certainly a hell of a long journey to make, only to be greatly let down at the end. Imagine how angry you would be if that happened to you, right? There were plenty of fans who unfairly missed out on the Foo Fighters show and plenty took to social media to express their disappointment, such as Vix aka Vicky. Gutted @foofighters wasn't allowed in 2cu @o2 cause tickets unusable =bf bday ruined 😞 today I'm mainly sad hope it was a good gig! “We got through the search… to then be told that we weren’t allowed in. I contested it but they said there was nothing they could do”. Vicky also mentioned that her ticket was sent to her in the post, and that at no point was it made clear she would need ID at the gig. “On the O2 website last night it had stated that you had to bring a photo ID with you, but it wasn’t on there before. I’m gutted. It’s beyond words really. It meant an awful lot for us to go and see them, so I’m not very happy”. Unfortunately, Vicky was just one of many who were left disappointed that night, as she recalls “hundreds” of people were being turned away. Just look at all the unhappy fans taking to Twitter over this mess, with even some people being pushed to tears, which is not surprising, as the weight of a lot of money spent and also missing out on a Foo Fighters experience, can be a little much for anyone. @foofighters just heard a friend spent £550 on viaGogo only to be turned Away via ID It's not the company that gets hurt, it's the Fans. According to The O2 Arena, buyers had to click and accept a “pop up” when purchasing tickets to say they’d need to bring photo ID with them. Certainly not clear whatsoever, so it’s no wonder fans were not aware of this rule before attending. Other venues besides The O2 use this rule, which is often put in place to attempt to stop touts making a profit from re-selling tickets. “Many fans will receive tickets as gifts, will have a change of plans, or will want to enter the venue separately from the lead booker, and these restrictions mean that they can be denied entry. “We did this to prevent tickets being re-sold at extortionate prices. The vast majority of fans understood and adhered to this. Unfortunately, no fans were given a refund for the money on site and so for many this money was lost in the end, and there’s no word as to when or if Foo Fighters will perform a make-up show for the badly let-down fans.